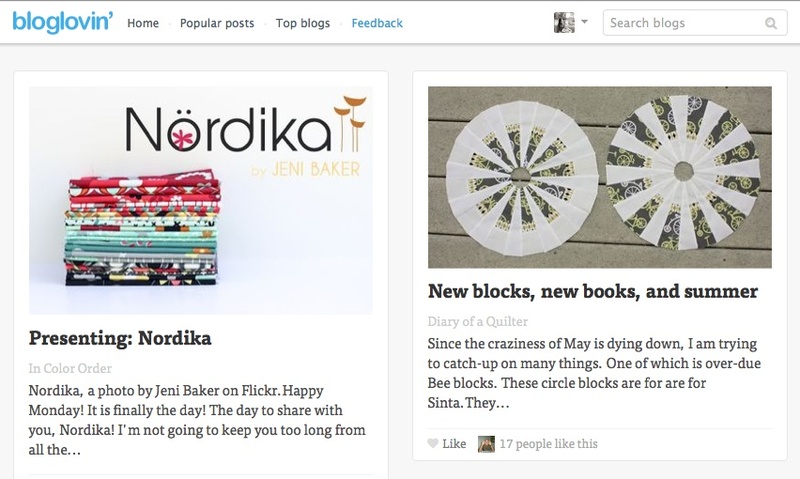 I’m sad the Google Reader is leaving, but I really love Bloglovin, and now it has an app. I’ve gotten back on the band wagon and I will only be posting whats meaningful to me… I’m not trying to post every day, or every week even, if nothing exciting happens. But at my house, something exciting happens everyday. Like at 12:30 am, I was on my front sidewalk in my pjs with my thirty-eight revolver. See, every day there is excitement of some kind or another. One day I will tell you the whole story. Until then, check out Bloglovin.